Introducing Myself, I am Your Name permanent resident of Permanent address. Date of Birth was on DOB. Talking about my strengths, I am a hardworking and dedicated student who overcomes new challenges and a highly demanding career of life. I have completed my School Leaving Certificate (SLC) from School Name in Science stream securing 3.45 in 2016 and the National Education Board (NEB) from Institution Name in Management Stream securing 2.65 in 2018. Since English is not my first language of my home country; I have given an International English Language Testing System (IELTS) on 18th August 2018, to prove my English proficiency Test where I was able to score overall 6.0 (Listening 6.0, Reading 6.0, Writing 6.0 and Speaking 6.0). I realized the importance of international Degree and Exposure which help to gain knowledge, experiences and a clear vision to reach its goals. After that, I discussed my views with my Parents and they agreed to my Decision of Continuing my Further Studies from abroad. After that, I started exploring on the internet about Country, College/University and Course study. Finally, I decided to go to Australia as the best rank in college and universities are located there. Moreover, I choose the Australian Institute of Higher Education as my Educational Institute because when I explore on the internet I was quite impressed by AIHE infrastructure, fee structure and with good feedback overall. Later on, I chose the Bachelor of Business Information System as my course which is the totally relevant course of my choice. Australia is the only country in the world that covers an entire continent and the largest country on the earth. In my point of View, Australia is a dynamic, friendly environment and a fabulous place to live. It is the 8th happiest country all over the world since 2016 and the third most popular education destination for Nepalese students which gives us numerous academic options and opportunities for International Students. There is no doubt about the countries like USA and UK which provide world-class education where UK and USA have a high crime rate, tuition fee and cost of living is very high there compared to Australia. Australia is the safest place, education fees are quite affordable and a good and friendly education system as compared to other countries like the USA, UK and so on. So, I prefer Australia because it is a top country to go for studying where it has some of the best colleges and universities in the world. The best part of Australia, its climate is quite similar to Nepal so that students can be favorable with its climate. Australia provides a progressive education program with a reputation for excellence, globally recognized course and qualification with a unique kind of education and a learning style that encourages innovative, creative and independent thinking culture. Australia provides a welcoming and multicultural society with a population that originates from various countries. There are 43 universities in Australia (40 Australian universities, two international universities, and one private specialty university). Along with our universities, Australia offers a diverse range of study options for international students, with more than 1,200 institutions and over 22,000 courses to choose from. There are different possibilities of scholarship where the Australian government provides more than 200 million Australian dollars for each and every year to international students which helps in the low cost of studying in Australia. The approach of the Australian Colleges and Universities to technical and vocational education is being recognized as one of the best universities and colleges in the world. The top universities in Australia have the reputation of being able to adopt new technologies in the world faster than in other countries. The cost of living is the most suitable and affordable in another place. It maintains a reputation of providing high-quality education and consumer protection, specifically developed for overseas students under the Educational Services for Overseas Student (ESOS) Act, CRICOS code and course code frameworks. The Education Services for Overseas Students (ESOS) framework protects the rights of international students studying in Australia, including right to receive, before enrolling, current and accurate information about the courses, fees, modes of study, and other information from your institution and institution’s agent sign a written agreement with your institution before paying fees, setting out the services to be provided, fees payable, and information about refunds of course money ease. The Tuition Protection Service (TPS) is an initiative of the Australian Government to assist students if an institution is unable to fully deliver our course of study which means my paid fee is safe in Australia and the same facility is not available in the UK, USA and European countries. Australia also offers Post Study Work (PSW) opportunity for international students after a bachelor’s degree and such provision is not available in the UK and USA. I have visited the Australian government website to collect information about Australia. The factors of the educational system in Australia for student and best ranges of courses may vary each other, where I choose Australia as a destination for further study. I would be blessed to get the opportunity to continue my education in Australia. Sydney is considered as one of the most popular oldest and largest cities in Australia, let alone in the world. It is situated in New South Wales and is known as the first city in Australia. Famous tourist spots for travel tour in Sydney are Sydney Opera House, Sydney Harbor and Blue Mountain. Sydney offers plenty of historical and contemporary Australian flavors. Sydney is the most popular destination where the list of colleges and universities in Australia like the University of Technology Sydney, University of Wollongong and so on, but in my view, I came to choose the Australian Institute of Higher Education. I have decided to go to Sydney because it is one of the top-rated universities for international students. It is a well- planned metropolitan city with top-notch transportation along with a peaceful environment, low crime rate and world-class telecommunication facilities. Sydney is Australia’s financial and educational hub where many prestigious colleges and universities are located in offering a world-class education. A lifestyle that is hard to match as Sydney offers one of the highest standards of living in the world and yet is more affordable. International students receive a 40% discount on all public transport and buses within Sydney city center. It has the humid sub-tropical, shifting from mild and cold in winter to warm and hot in the summer, with no extreme seasonal difference as the weather is moderated by proximity to the ocean. Australia has altogether 43 universities where 13 universities are located in Sydney. It is a multicultural city and has the largest population where thousands of international students come to fulfill their educational background. So, Studying in Sydney will definitely give me international exposure to shape up my career. Australian Institute of Higher Education (AIHE) located in central Sydney, Australia and offering high quality accredited degree, diploma and certificate courses in Business and Information System. 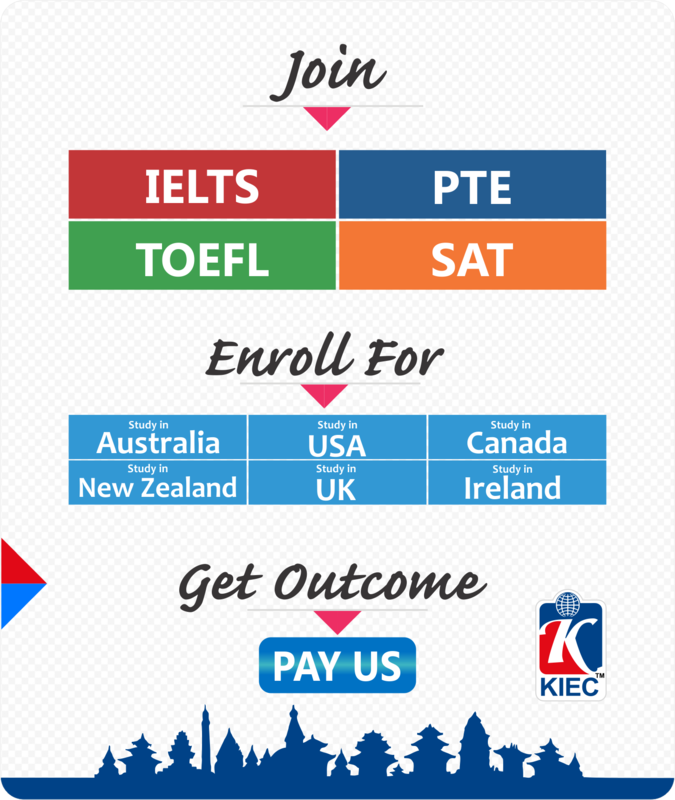 Comparison with other colleges and universities like Kaplan Business School, King’s Own Institute, ATMC+Federation University, APIC+Victoria University, Central Queensland University, University of Wollongong, Torrens University, etc. I have chosen AIHE, Sydney at the end. AIHE is a young institution with a bold ambition to be recognized as an innovative leader in the private education sector. The Australian Institute of Higher Education (AIHE) is a registered CRICOS provider and a member of the Tuition Protection Scheme (TPS), an Australian Government initiative to protect international students whose education providers are unable to fully deliver their course of study. AIHE degree validations are sounder than any other institute. AIHE has globally accepted degrees and qualifications, scientific as well as the applicable education system and favorable climate. AIHE aims to develop work-ready, resilient and enterprising graduates who will become lifelong contributors to society. AIHE is a partner of the Australian Computer Society and the member of the Australian Council for Private Education continues to be committed to delivering quality education and going above and beyond to establish an excellent student experience through investment in facilities, student support service and teaching resources. AIHE students will graduate with the following attributes which equip them to be agents of change and to make a difference in their local communities and society: an ability to communicate and work effectively, solve problems creatively and identify ethical problems. I am quite attracted to the affordable fee structure of course AIHE i.e. $48,000 including 20% scholarship. I believe I will have great opportunities to learn and gain new life experience at AIHE. The multicultural and diversity in AIHE is an amazing way to learn about new cultures. So, after evaluating all these factors I finally choose the Australian Institute of Higher Education (AIHE) for my further study. So, I finally decided to continue my further studies with an international degree in the applied science field in Australia. The course intake is on March, July and November. This course is delivered over 156 weeks including theory, self-paced structured, e-learning, simulation training and at least 100 hours of work-based training/professional experience placement (PEP) over three semesters. Besides, the above-structured learning, I required to do is approximately 10 hours per week of unstructured learning. Each semester will have experience placements component which may be conducted based on the relevant Semester and the professional experience placements will be 5 days a week. Under this course, I need to study subjects like; Enterprise system, Information Security, Information System, Knowledge management, System analysis and design, web security, etc. 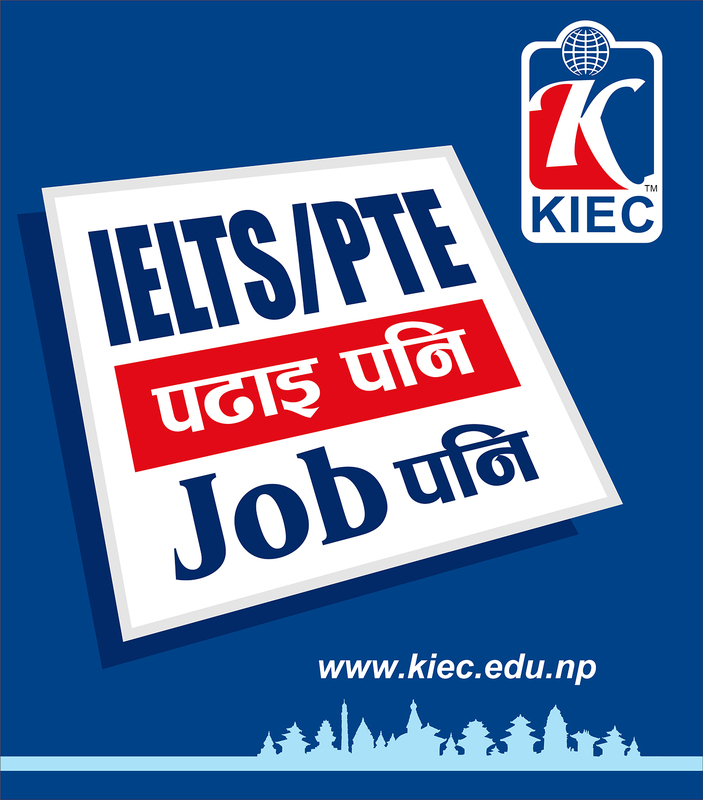 There are limited opportunities in Nepal for higher degrees in Information System. Also, the institutions in Nepal are far from being at par with international standards. I aspire for an education, recognized all over the world and not just within the given geographical boundary. Moreover, Classroom sizes are too big that the interaction between faculty and students create a lot of Communication gap. However, having an international degree would offer better career opportunities in the future. In Nepal, there are limited colleges and universities that provides Information Technology courses like, Texas International college, White house international college, Kathmandu University (KU), Tribhuvan University (TU), Pokhara University, etc. I found that the information System sector is very rewarding and demanding all over the world. Nepal is also looking forward to the Technology market in the international field. For that, the IT companies should have a highly qualified candidate in both the educational sectors and in work experience. We know for the fact that the old courses have to be changed with the arrival of new ones and technologies should be added each and every year where still changes are not quite practiced in Nepal. During the time of Research, I really found the education system of Nepal where there is a lack of Coordination among crew members, lack of practical knowledge and laborites to build up their skills. Most probably, the universities and colleges of Nepal are fully based on theory but there is a lack of practical skills. Studying with an International Degree in Australia is always my dream to fulfill my aim and reach its goal. I will get a chance to meet and communicate new people, travel a new place, experience a new lifestyle and this thing will motivate me to achieve my future to work hard. But, the degree of similar course with a Nepalese Education is system is less international exposure, value and priority in comparison to Australia. 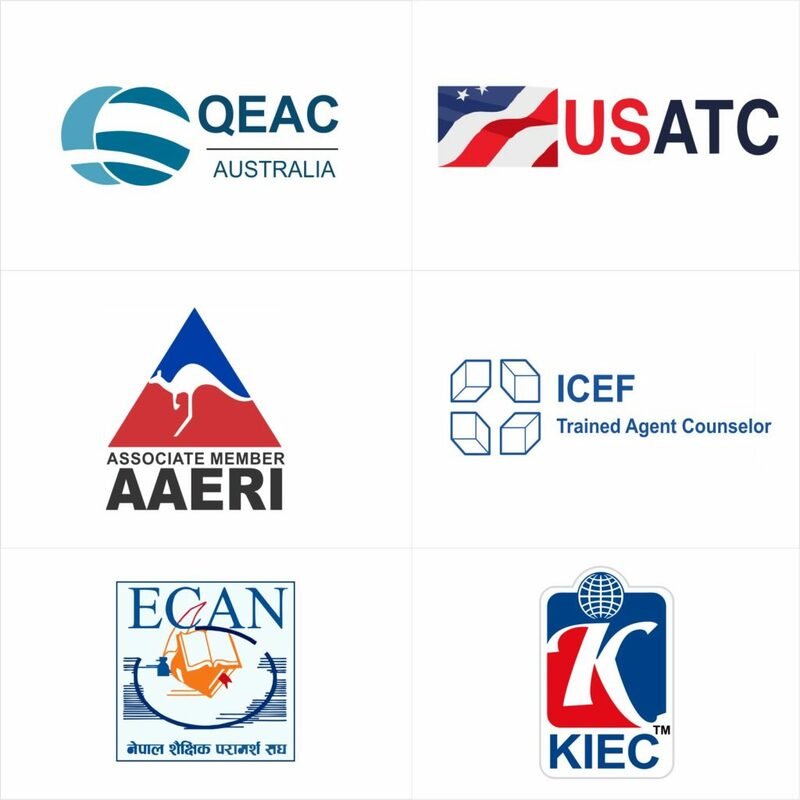 In Nepal, These subjects have to be studied under separate courses and degrees where the international degree of Australia is highly recognized. I also talked to some of the friends and seniors studying in Nepal where I found Negative feedback from them about this course. I believe that having quality education and ample exposure to practical based knowledge would be very helpful to achieve my ultimate goal and launch my career in my home country. We Nepalese are traditionally bounded people who strongly believe in living together, loving, caring, sharing happiness and sorrows together and most importantly being each other’s support in each and every part of life. I have planned to complete my Bachelor of business information system course in Australia with international education which provides me to fulfill desires and practical knowledge to build up my skill to continue a technological career which my home country (Nepal) lacks. I will genuinely be back in my motherland and will apply for the job with Australian skills, knowledge and degree after finishing my Information Technology having some experience of the course, the potential fields of employment includes software applications developer, information security analyst, computer systems analyst, database administrator, management analyst, computer network architect and many others. I want to work as a software developer and website designer where I will get a high salary with facilities that will recover my study investment within few years and wants to be a success to spread my knowledge skills experiences all over Nepal and make my parents proud in the future. The other prospective sector for me is private sectors and government sectors and some other organization that is searching for the skilled and flexible manpower with modern education and knowledge. After completion of my course and graduation degree in Australia, with knowledge in mind and degree in hand, I look forward to returning back to my home country Nepal where certain responsibility is there towards me to fulfill parent’s dreams. So, I am convinced that my degree and experience will not just enhance my academic achievements, but also empower the chances of my success in the future. When I will be back to my home country, I really utilize my knowledge and expertise to achieve my goals for a better career. As per the financial arrangement of my proposed education, my parents will sponsor for my study and stay in Australia. As per my family, my father Kuldeep Chaudhary Tharu and my mother Hansa Kumari Majhi Tharu will play sponsor role for me throughout the course time in Australia. Our income source is from my father’s business who is a Businessman, a mother’s business who is also Businesswomen. Since my childhood, my family is supporting me in every sector mainly in education and also will be supporting me for my further study too to get an international degree. We also have a bank balance in NIC ASIA Bank Limited for my living, traveling and study expenses. I will get support through my sponsors to secure my education which goes smoothly as possible and will not face any financial difficulties in the future. Therefore, I would like to ensure that my parents are happily willing to invest in my stay and study in Australia. I am allowed to work only 40 hours fortnight. I cannot undertake work until I have started my work. I will maintain at least 80% attendance in each subject. I must clear 50% results in each subject. I must maintain the arrangement for health insurance during my stay in Australia under the policy of Overseas Students Health Cover (OSHC) which covers the full period of my visa. I must provide notice to the university within 7 days if I change my residential address or contact details and so on. I have submitted all my academic documents and other related papers along with my application. I will sincerely study and work hard for my quality education with dedication and give the best substantial contribution in my field. I would like to offer thanks for giving your precious time going through the statement of purpose. I look forward to getting a positive response.